Sampling vans are used regularly in roadshows and for promotional activities as a hub for preparing and handing out food and drink samples. Sampling vans are different to other promotional vehicles as they are built specifically for the use of this service. Our vans come in all shapes and sizes and have serving hatches to the side of the vehicle so that when parked stationery, staff members can serve food and drink from inside the vans. There are clear cabinets allowing for plenty of space to display products to customers. The vans offer the ability to serve fresh, hot food anywhere you like, even outdoors due to the cooking facilities inside. This means that food can be heated and served at outdoor events where otherwise, you would be limited to sampling pre-prepared cold foods. 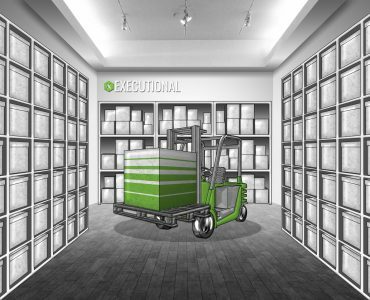 The use of these facilities means that even if you have only one store, you can take your brand to wherever you like, to promote and serve food that is just as high quality as that in your store. All of our promotional vehicles, including sampling vans, can be provided straight off the shelf or made completely bespoke and built around the needs of the campaign. 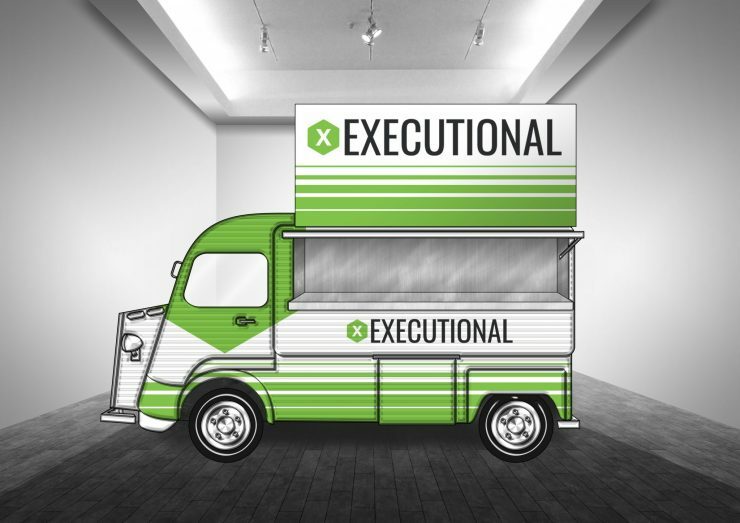 A branded sampling van means that your brand is visible to all, and if you are attending a busy festival or event, your presence is more visible than those in unbranded vehicles or food trailers. Branded vehicles also add another layer of professionalism to a campaign and can be great for putting across key brand messages such as hashtags and social media platforms. Customers to the van can continue to follow your brand after the event they attended and hopefully become repeat customers through this platform. The most popular sampling van in our range is the Citroen HY Van. This is a large sampling van with a vintage style outer and a great amount of space inside for preparing food, and masses of space for branding and artwork on the outer. As well as these, we can provide American food vans, which have similar functionalities but are a little more modern on the outside. If you need a van with a lower floor, and more room to store products, we can also provide converted long wheelbase or Luton vans. 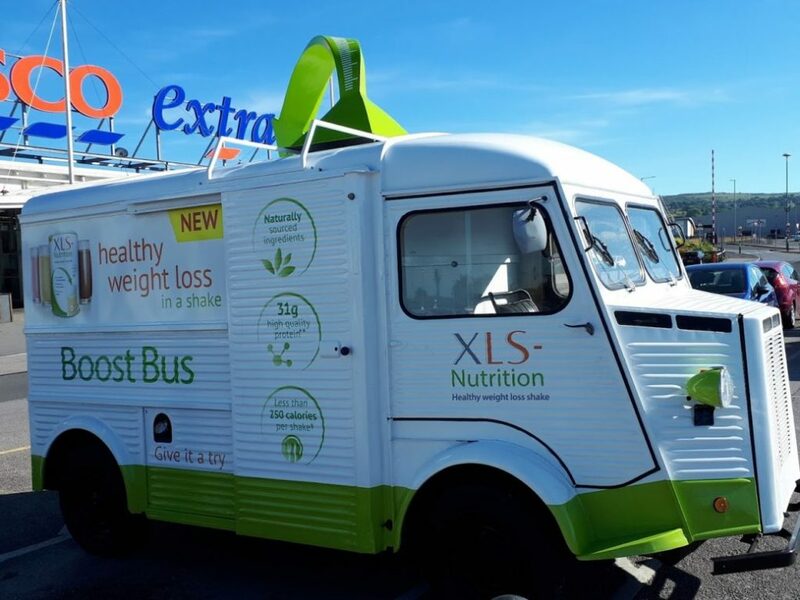 We worked with XLS nutrition who took their Boost Bus sampling van on a roadshow. They were sampling their healthy weight loss shakes from their sampling van. 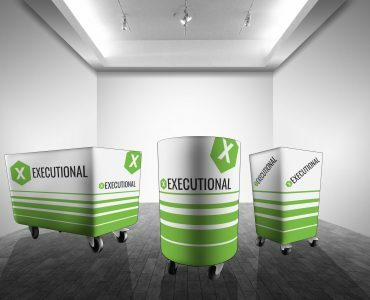 They also gave out discount vouchers outside supermarkets and other busy locations where XLS was on sale throughout the Summer in hopes to encourage instant sales. 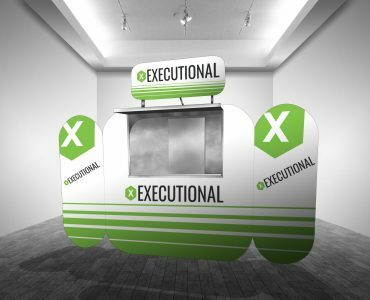 As well as the Boost Bus, there was a large pledge board set-up where customers could pin their pledges to the board for others to see and take photos with their pledge to share on social media and remember what they promised to achieve. 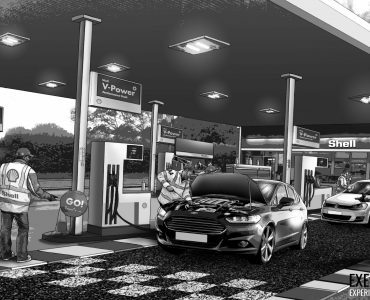 Previously we worked with Deli2Go, Shell’s in-store cafes that can be found inside major petrol stations around the country. 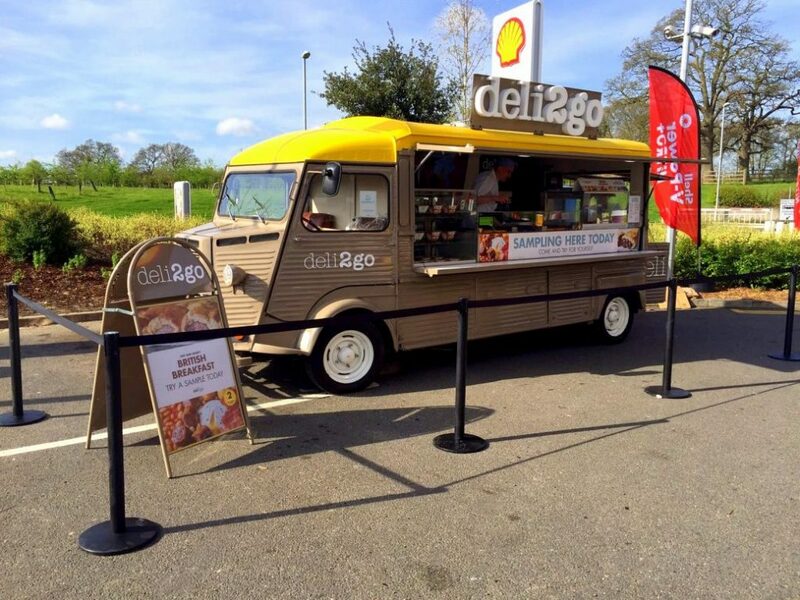 They used a branded, vintage HY Van as their sampling van to offer free samples of their breakfast sandwiches outside of their petrol station to promote their new menu. Alongside sampling, they served their whole breakfast range from the van. This included everything from a cooked breakfast to a takeaway porridge pot.